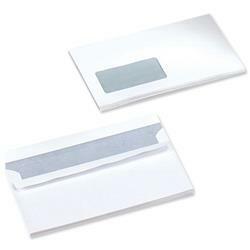 Write a letter and send it in a traditional DL envelope from UK Office Direct. The dimensions of DL are 110 x 220 mm (4⅓" x 8⅔") and as such will hold an A4 sheet of paper folded into three equal sections parallel to its shortest sides. 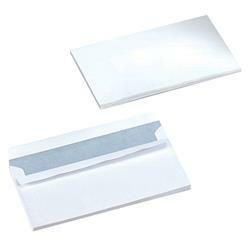 Our vast stock of cheap envelopes is available plain or with windows, white or manilla and self-sealing or gummed. For added impact we have quality envelopes to match you prestigious letterhead paper. 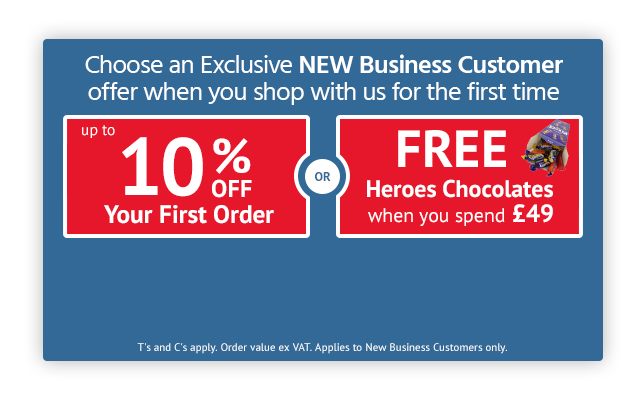 Visit our site for c5 envelopes and other stationary goods currently on offer!